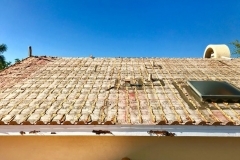 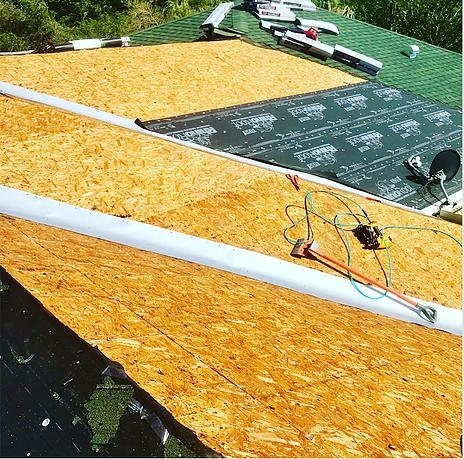 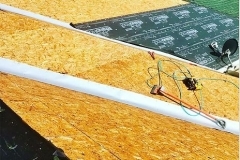 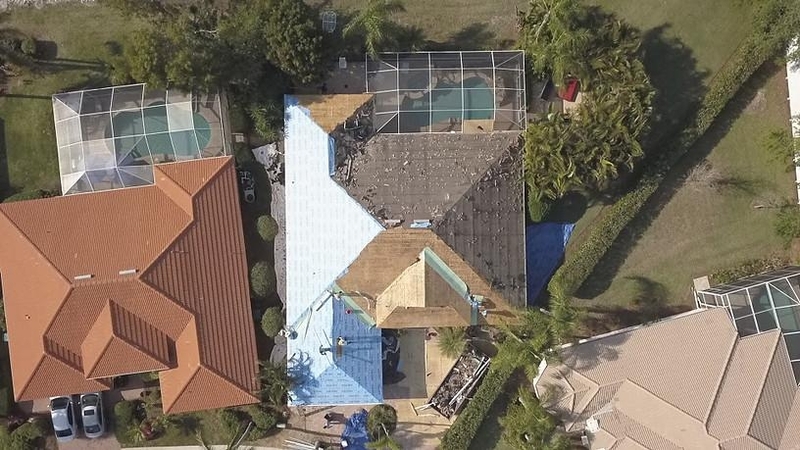 When your roof is damaged by forces beyond your control, you need it taken care of right away. 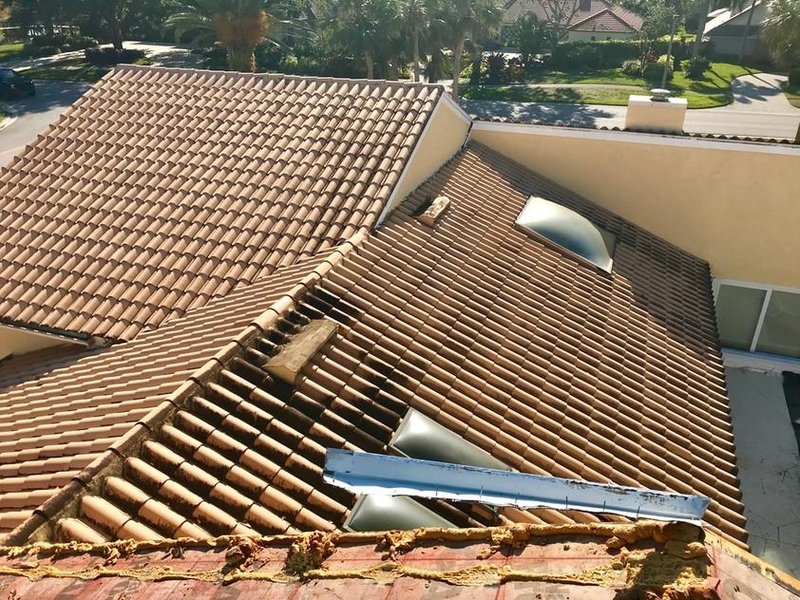 All it takes is a fallen tree branch, a bad Florida storm, or the work of squirrels or mice to compromise your roof structure’s integrity. 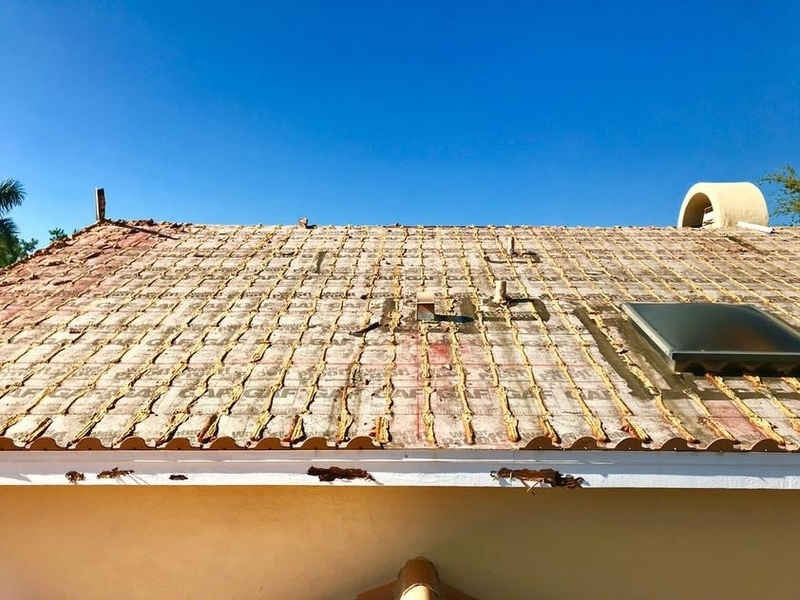 If not addressed immediately, it could lead to worse problems inside your home. 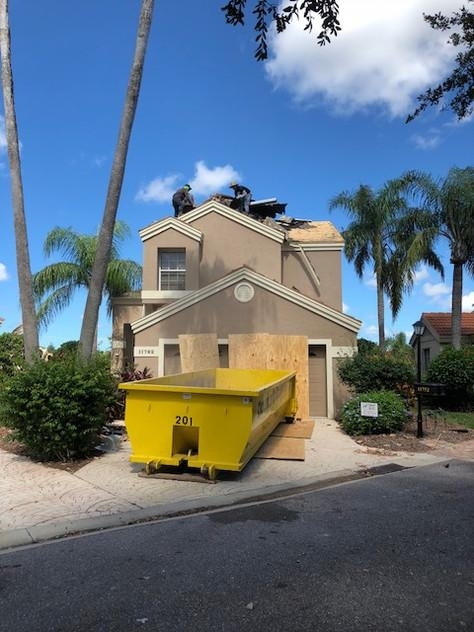 Not to mention the fact that roof damage unattended can drive your utility bills up or force you to shut off your heating and A/C system. 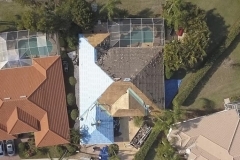 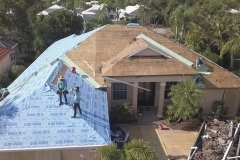 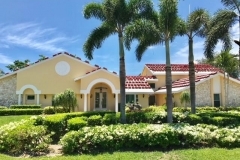 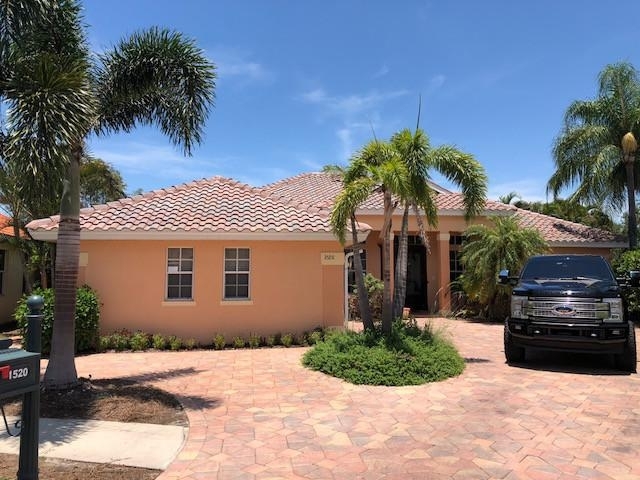 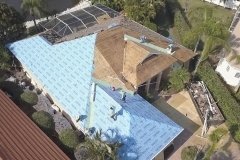 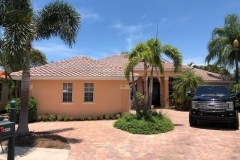 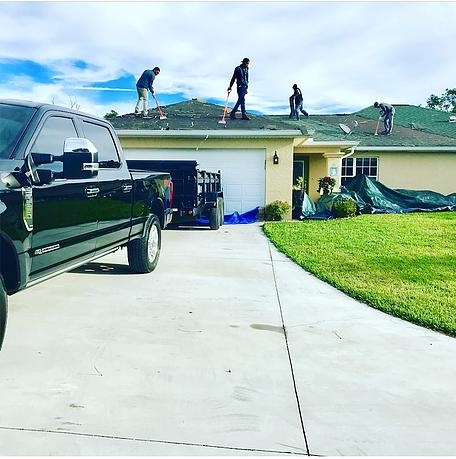 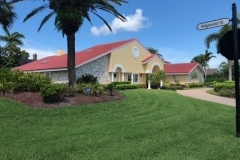 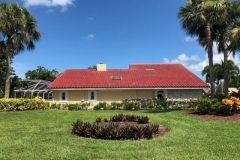 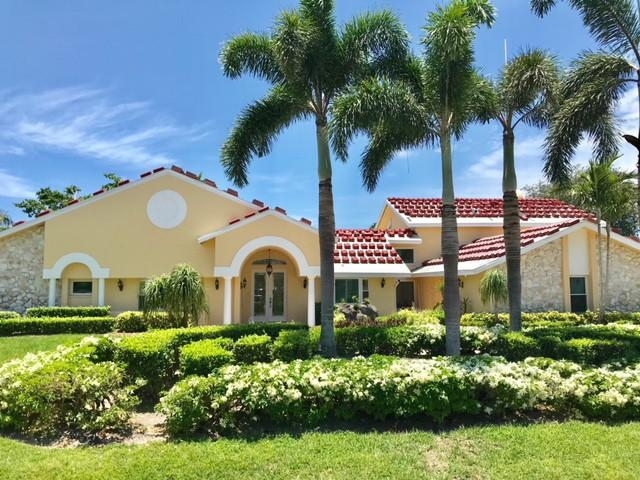 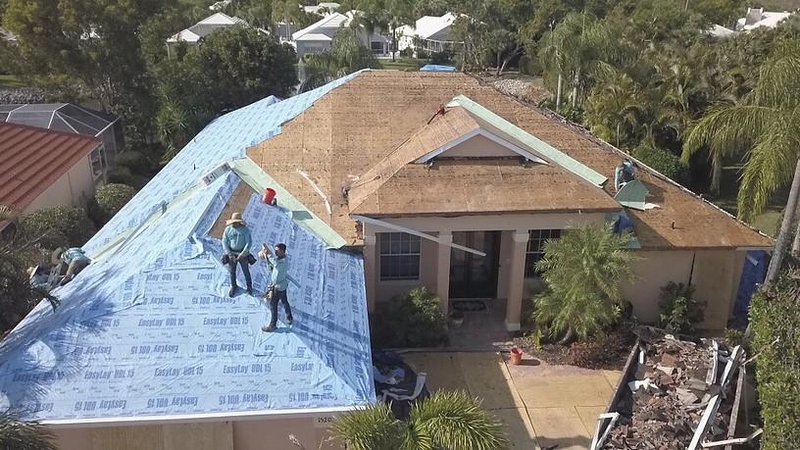 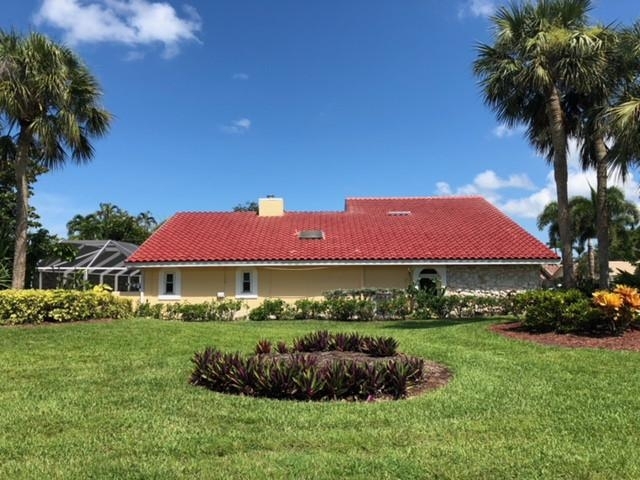 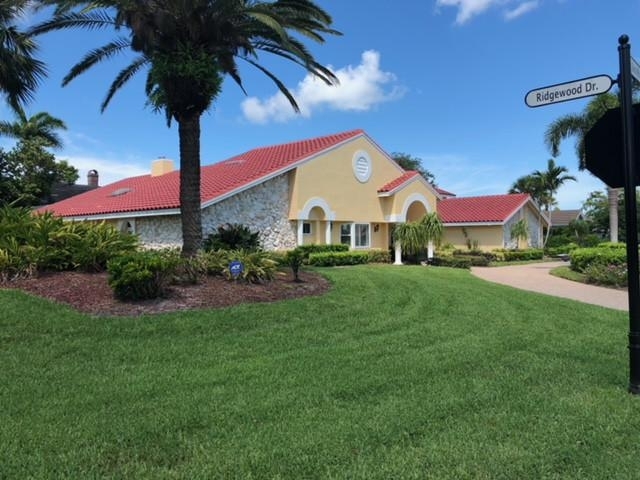 At JKS Florida, we’re committed to getting your roof as good as new any time, day or night. 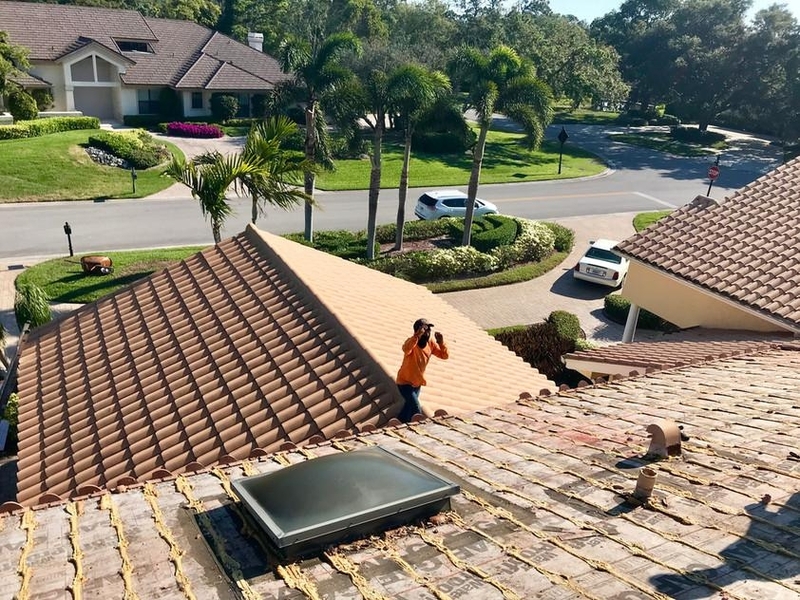 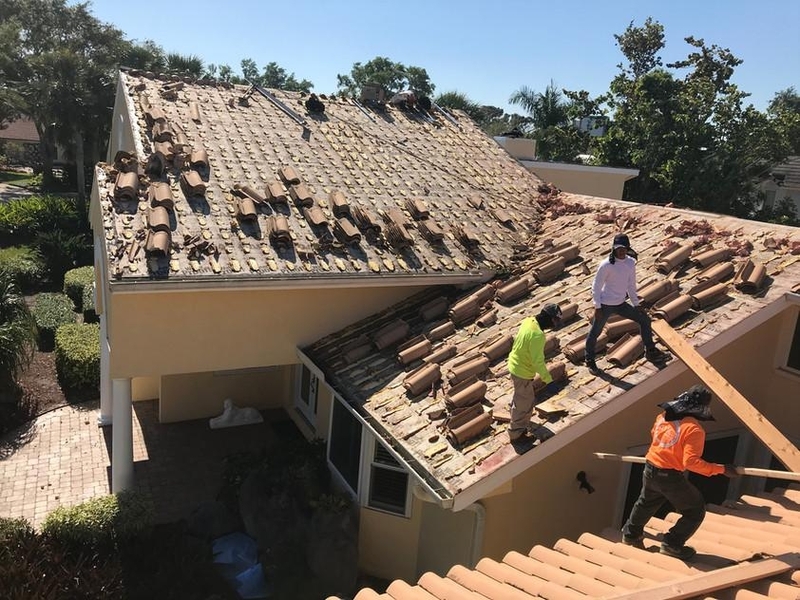 Our certified experts are trained specialists dedicated to providing you with reliable, customer-focused roofing repair service whenever you need it. 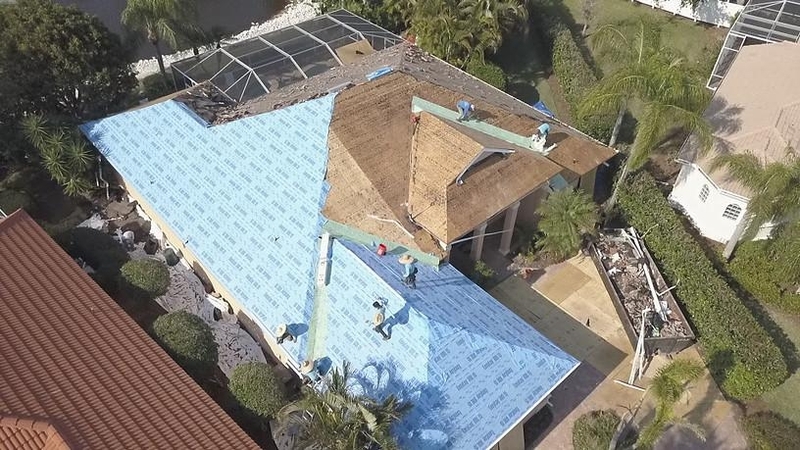 We know that an emergency can happen at the most inconvenient time. 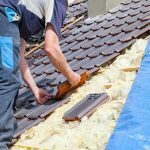 So we’re available to provide you with swift, courteous emergency service 24 hours a day, seven days a week. 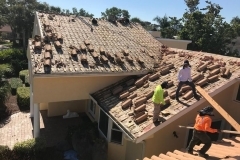 When you contact us, we’ll provide you with a prompt, free estimate of what it will cost to make the repairs as well as the complete timeline for doing so. 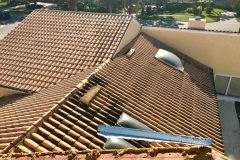 We’ll also share with you the many options that are available in materials today. 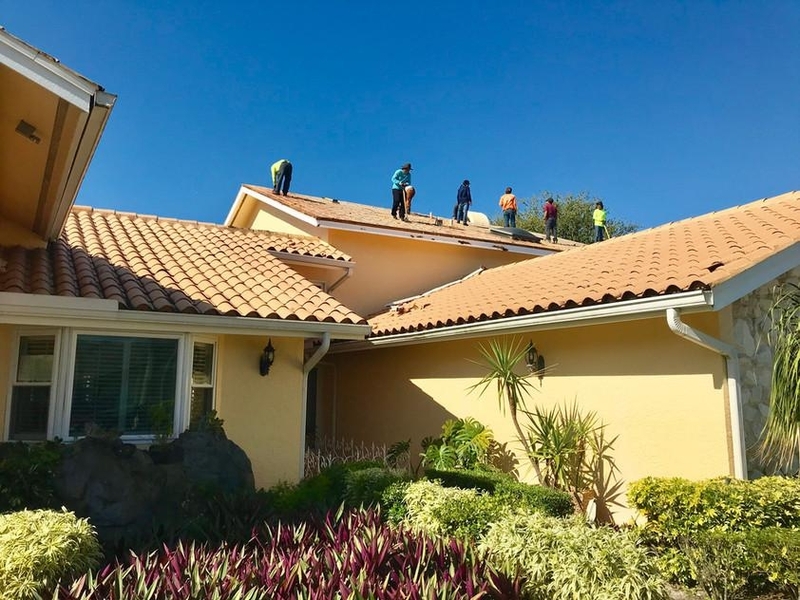 It might surprise you to learn the state of the art choices that are durable, long lasting, energy efficient, and attractive. 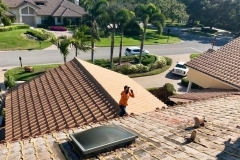 We’ll help you find what works best for your roof and your budget.